Many Central PA homes lose a lot of heat in the winter and gain heat in the summer through the ceiling. Any penetration from the living space to the attic should be sealed to prevent this energy loss. Major contributors include whole-house fans, attic hatches, and any venting or ‘can’ light protruding into the attic. This process not only improves your homes energy efficiency, saving money in the long-run but it also improves indoor air quality. Air sealing is an excellent first step to providing better insulation to an attic. Our comfort consultants are happy to bring the necessary tools to assess your homes energy efficiency during a consultation. A great amount of heat loss and heat gain in a home is through its roof, which puts additional strain on your heating and cooling system. Many homes in the Greater Harrisburg area would greatly benefit from both air sealing and adding more insulation to the attic spaces. 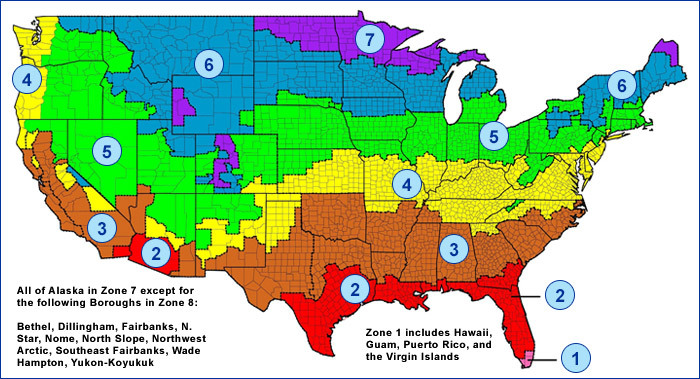 According to Energy Star, Central Pennsylvania is in Zone 5 which means our attics should have an R-value of R-49 to R-60. 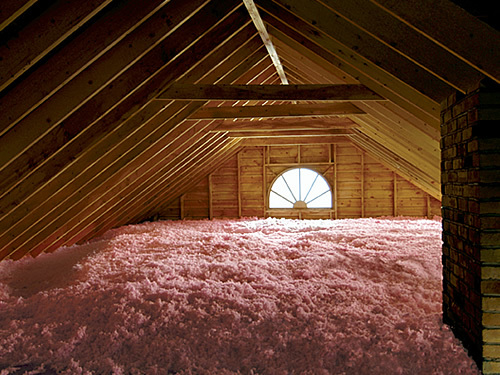 Blown-in attic insulation is one of the best return-on-investments a homeowner can make. 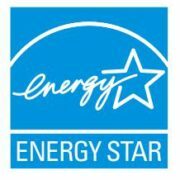 Often local utility companies will offer rebates for adding attic insulation in addition to savings on monthly utility bills. Click here for a free estimate on insulation or call us at (717) 697-3528 or email plumber@ezimmerman.com today to schedule a service or maintenance visit.